In 2008, Conrad Anker, Jimmy Chin, and Renan Ozturk tried to climb the Shark’s Fin on Mount Meru in the Himalayas. It’s an incredibly hard climb, a mix of ice and rock at 20,000 feet, that no one had yet accomplished. Their trip got hit with a storm and they stretched the seven days of food they’d packed to twenty days, eating just a few bites per day on a challenge that really required extra calories. Within easy sight of the summit, they couldn’t stretch the risk any more, and had to turn back. 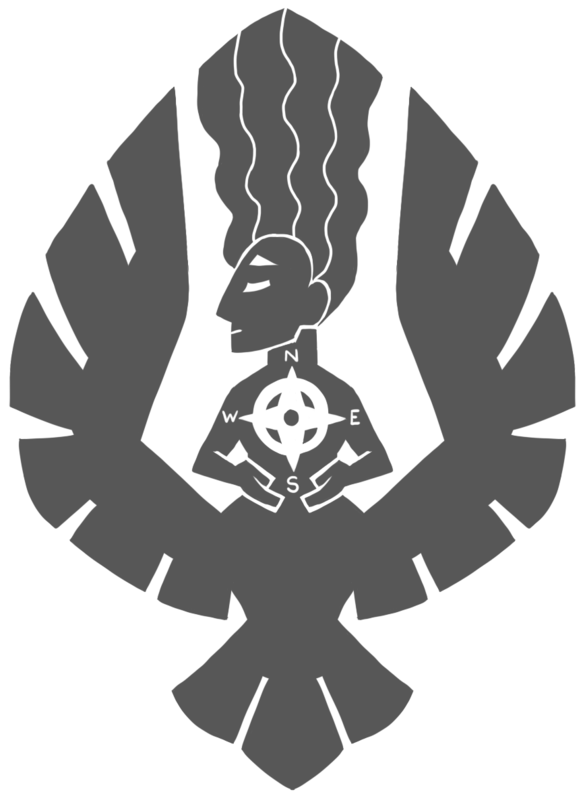 They all felt the pull of the mountain over the next few years, and though they originally didn’t intend to go back, it happened in 2011. In the meantime, Renan and Jimmy had both been through near death experiences, and Renan’s recovery was nothing short of extraordinary. We also learn about Conrad’s personal history and obsession with the mountain. 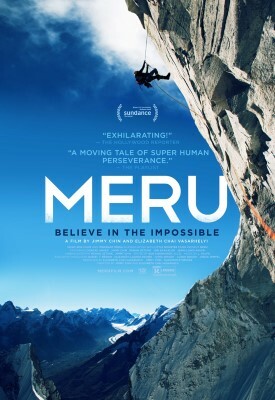 Meru is full of beautiful scenery, but also an amazing story of friendship and teamwork. Conrad and Jimmy didn’t have to bring Renan on the second attempt. His health was a risk to the whole team. But they all placed their trust in each other and became the first climbers to summit the Shark’s Fin. Definitely check out this great film!